Midway Athletics is proud to introduce a new district-wide coach, Alan Abel. Coach Abel is a strength and conditioning coach for all high school and middle school athletes. He will be leading strength and conditioning camps this summer that are not sport-specific for boys and girls 7th grade and up. Click here to visit the MISD athletics webpage for more information about the summer camps. I have been a coach for the last 15 years at every level – junior high, high school, professional and in the private. I have been operating Athlete Forge since 2011. I started my coaching career at Crawford High school in 2002 and coached there for 8 years, winning a State Championship in football in 2004. I left the Crawford school system to train players with the National Football League as a strength and conditioning coach for the Cleveland Browns in 2010. After returning to Texas, in 2011 I coached at Gatesville ISD and Valley Mills ISD as the Defensive Coordinator. I proudly served 4 years active duty in the United States Marine Corps, and am currently enlisted in the Texas Army National Guard. I hold a bachelor’s of Science degree in Exercise and Sports Studies from Tarleton State University where I played college football for the Texans. I am certified through the National Strength and Conditioning Association as a Certified Strength and Conditioning Specialist (CSCS). I am also certified in the Movement Skills for Life program. 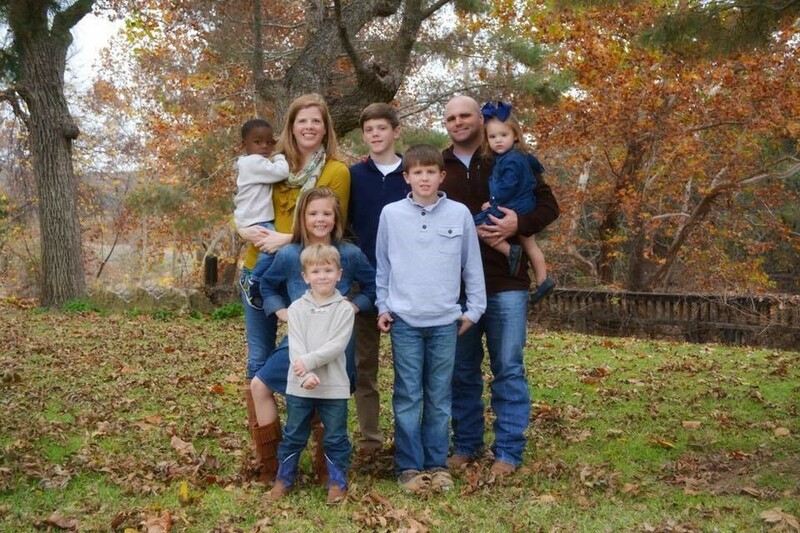 My wife, Casey, and I live in Crawford, Texas with our 6 children (Tate, Eli, Ava, Maden, Kingston, and Tess). We are faithful members of the First Baptist Church of Crawford.